Angela was raised in Pinedale Wyoming and completed her undergraduate degree at the University of Wyoming receiving her Bachelors of Science in Kinesiology and Health Promotion. 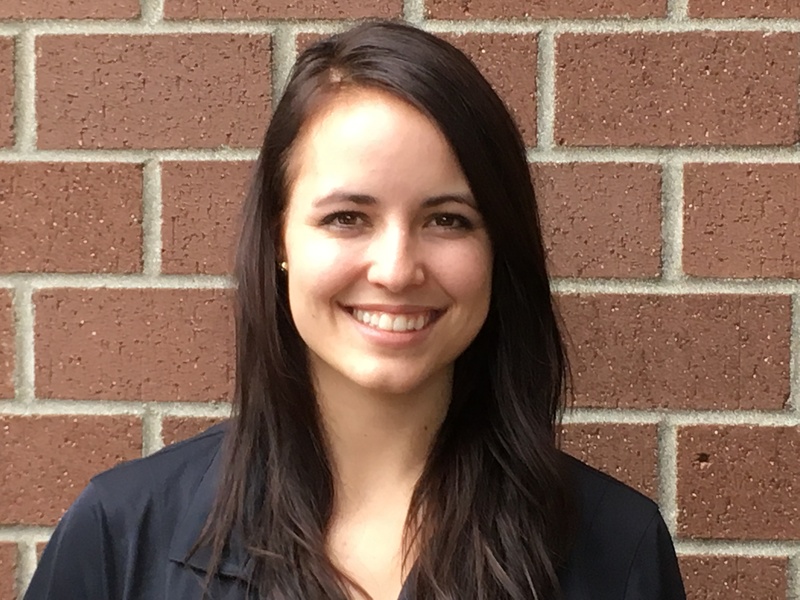 She made her way to the Spokane area where she attended Eastern Washington University and graduated with her Master of Occupational Therapy degree in 2016. Her current rehabilitation interest include work rehabilitation and hand therapy as she has a passion for helping people return to participating in the daily activities that they enjoy. After graduating, she began working at Summit Rehabilitation and is very excited to be a part of the team. When she is not working, Angela can be found enjoying a variety of activities including hiking, camping, swing dancing, recreational sports, painting, and spending time with friends in the area.